Let’s be real for a sec. Most of us don’t have time for an hour of yoga or 30 minutes of meditation every day. We’re overwhelmed as it is. Our spiritual practice shouldn’t add to that. That’s why I’ve handpicked 108 simple techniques to combat our most common problems - stress, burnout, frustration, jealousy, resentment. The stuff we have to deal with on a daily basis. 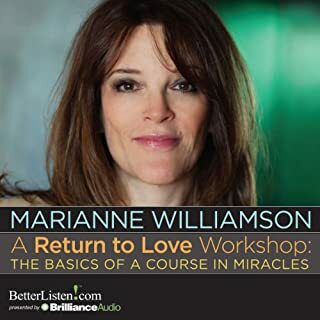 This audiobook is designed so that you can achieve peace and experience miracles now. 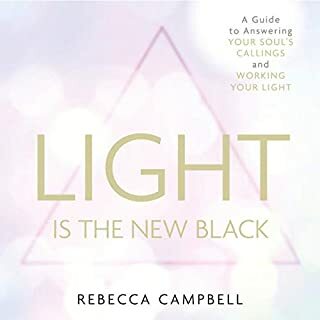 Inspired by some of the greatest spiritual teachings, Miracles Now uses practical, moment-to-moment tools to help you eliminate blocks and live with more ease. Bernstein has traded self-doubt and addiction for a new kind of high. In 2005 she became a student of A Course in Miracles and since then she has been guided to teach those spiritual principles to the next generation of seekers. This book literally fell of the shelf at me at the book store. I knew I had to get it, so I got an audio version. And it is absolutely what I needed just in that moment. It's the spark that lit the fire, and gave me the confidence to step into whole heartedly exploring the world of spirituality and love. I am forever grateful! 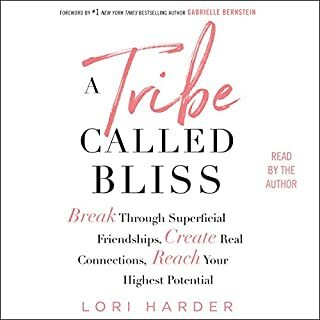 I did take alot of great information from this book that I want to practice and input to my own life. that being said, things did seem very repetitive. but I still really enjoyed it and can't wait to apply it in my own life. 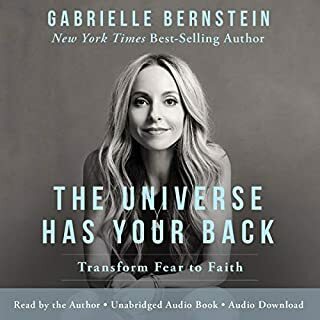 How many times have I heard or said “Have you prayed about it?” Thanks to Gabrielle Bernstein I know understand that “Praying is for asking and mediation is for listening.” I’m not sure how a book falls into your Audible cart but Spirit Junkie fell in mine. 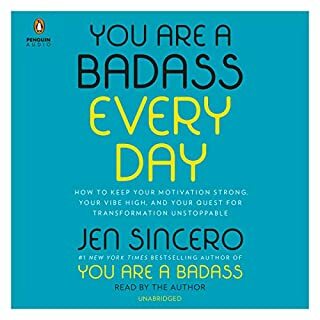 This book truly comes into your life when it’s supposed to. What made the experience of listening to Spirit Junkie the most enjoyable? What was one of the most memorable moments of Spirit Junkie? I enjoyed hearing about her experience with John of God in more detail. Opening yourself up to what is possible, without building super-strong boundaries is key. Really touched me. 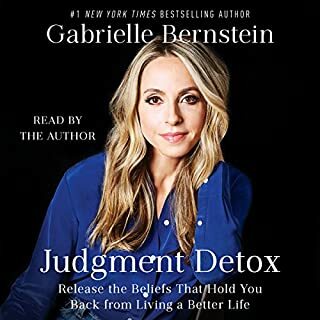 What does Gabrielle Bernstein bring to the story that you wouldn’t experience if you just read the book? The book is great, and after hearing her read I bought the book so I could go back and underline certain passages. For me, hearing her read seemed more personal. Perhaps that is because I've spoken to her one-on-one, on the phone. I like her gravel-y voice. What insight do you think you’ll apply from Spirit Junkie? Since hearing the book, I have recognized the real power of meditation, and come to think of it as a non-negotiable in my life. I know Gabby loves her meditation, and now I'm recognizing the full value of being still with God. It's huge! 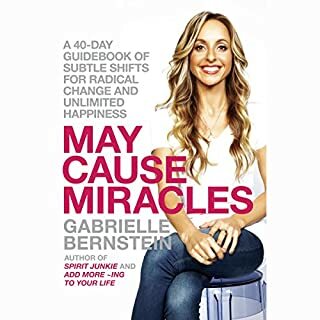 An introduction to "A course in miracles"
I love the personal way Gabrielle Bernstein use the form of memoir to introduce a. New audience to a "course in miracles" her work can aid you when taking on this massive course. Her guidance might make the 365 long day course. She even find ways to find techniques which give very quickly results. It is as you get a coach right in your head. 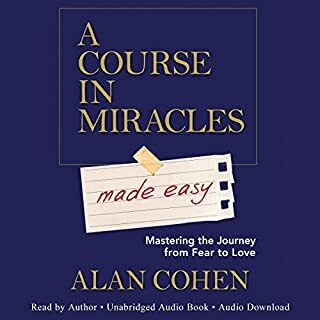 Maybe the course in miracles is too much for you; This book is a great port to the course when you want changes to appear: Quickly. 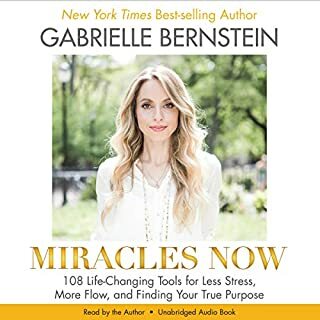 It made me start on a "Course in miracles"
Something about Garbrielle doesn't feel right for me. I just don't resonate. Do think she would have great appeal for newbie Course members or in the ages of 20-30 . Author did a good job, it just didn't strike me personally. 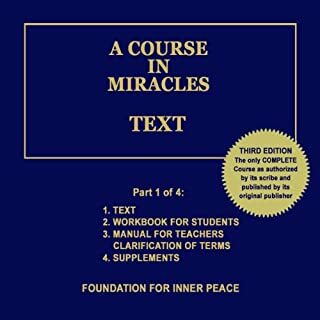 But then, I am quite used to anything having to do with ACIM blowing my MIND and traveling incredible depths of thought, mystery and spritiual principles. I am used to ACIM being like NOTHING else. This audio fell short for me, but I had SUPER high expectations too. Nice introudction material for a new student or a younger listener. 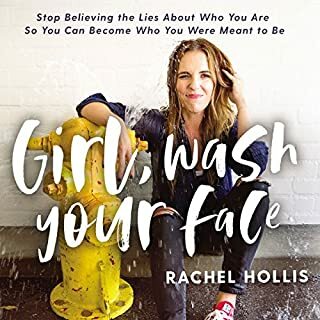 Biggest truth: "read it when you need it"
This book was the perfect content for me on a long solo road trip to start a journey to "find myself". Gabrielle had so many great tools and insights that I can't wait to put in practice! Like she says in the book, this content truly finds you at the right time and you "read it when you need it!". Highly recommend for anyone searching for a foundation of love through seemingly difficult transformative life experiences. This is a great Kickstarter to launch into radical self love. Only critique is that she speaks somewhat slow throughout. It's very soothing, but a little too trance like while on a long road trip. Would you listen to Spirit Junkie again? Why? Yes. I want to make sure I didn't miss anything. 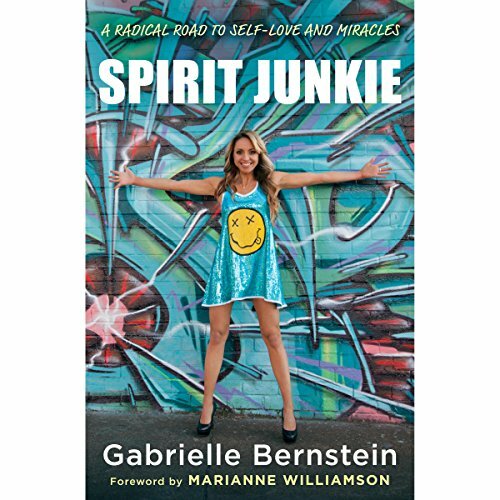 What about Gabrielle Bernstein’s performance did you like? What did you learn from Spirit Junkie that you would use in your daily life? What didn't I learn from it? Absolutely I plan on using it in everyday life. Practice practice practice. 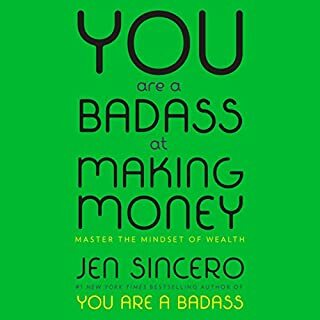 Anyone with a willingness to make their life better needs to hear or read this book. Sort of. A lot of cutsie words and phrases. 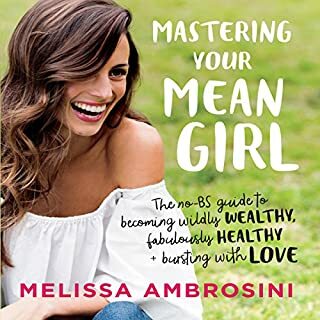 Definitely a chick book (no disrespect). Lots of talk about boy friends, self- esteem issues, and drug-addiction. It seemed with all the exercises at the end of each chapter that she was writing her own student manual. I did enjoy her positive attitude but I wouldn't say that this is a deep book with thought provoking reflections on A Course in Miracles. Yes, to younger people, but not to friends my age. I actually thought the author had a compelling story for younger people. It was well written and heartfelt. Given that I am a senior citizen, it was difficult for me to relate to the the agonies of youth and young adulthood, since they have been resolved for me for some time. 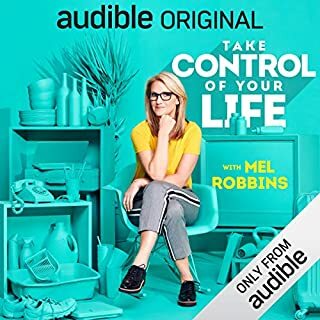 I bought this book last week and I am listening to it again for third time. Each time I listen to the book, I learn something new. 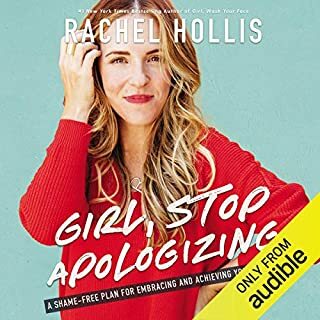 This book came at a time when I needed it the most. 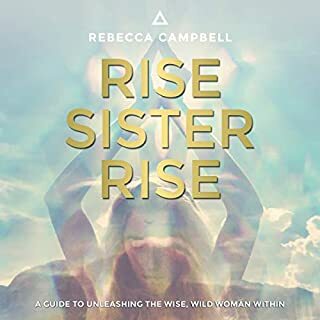 I have done very little praying and meditation prior to this book, but now I do it regularly each day and truly feel more at peace with myself. Gabrielle has given me a better way to look at life and how I perceive certain situations in my life. In such a short time, I can already see the difference in how I feel and how the relationships around me are slowly shifting. 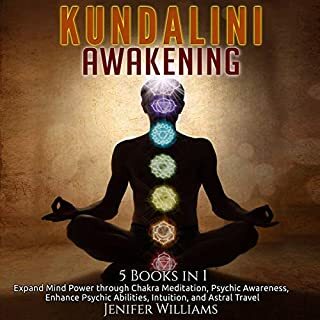 I would absolutely recommend this book to anyone who is open to having a spiritual awakening and find their inner peace. I have already recommended this book to numerous of friends. She gives the readers prayers, meditations, and ideas to live life with love instead of fear. 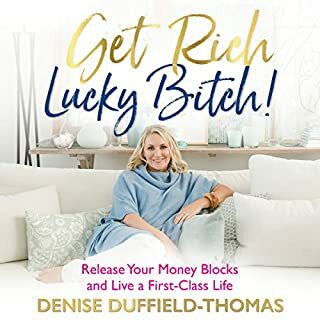 I hope that you are able to enjoy this book and benefit from it as much as I have.